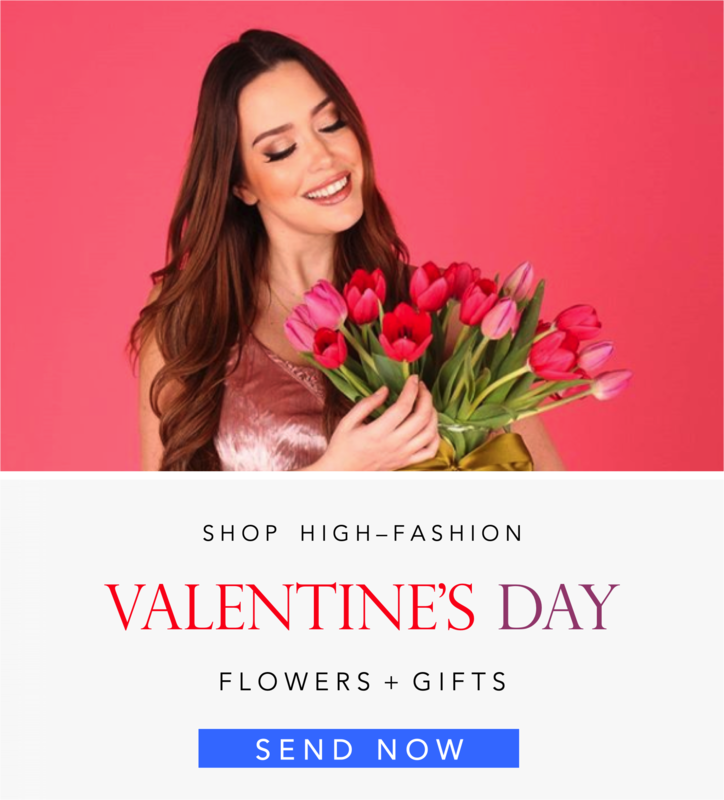 Celebrate Valentine's Day 2019 in El Paso with Angie's Floral Designs, the new stylish and sophisticated online florist experience in West El Paso. Send all the love to El Paso by ordering directly online with our mobile-friendly web store here. Angie's Floral Designs cherishes the tradition of gifting on Valentine's Day while offering you all the modern conveniences you've come to love and expect - such as mobile ordering + on-demand delivery. It's all here.